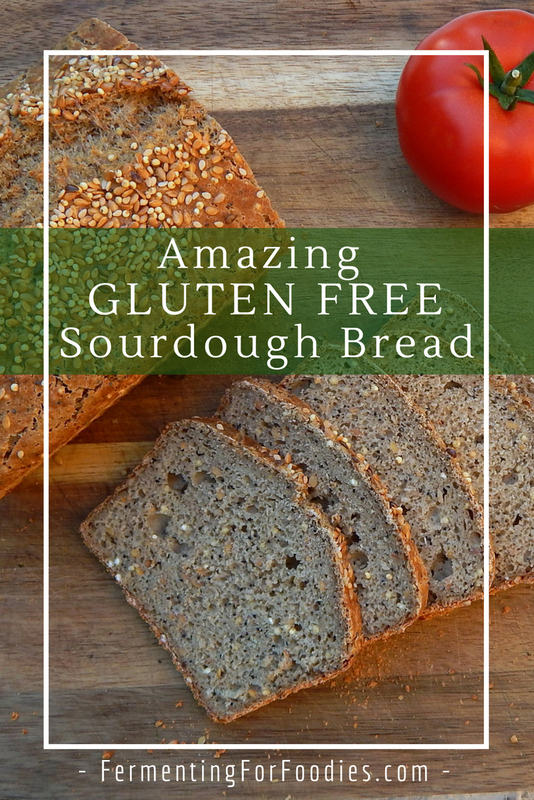 Now I make sandwiches with a delicious gluten free sourdough bread that is practically perfect in every way! 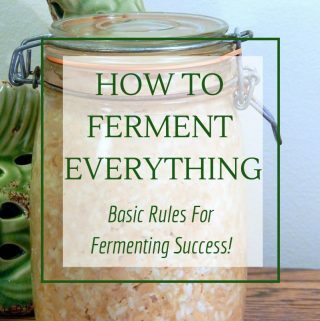 An sourdough starter: If you don’t already have an sourdough starter, then you will need to start making one about 5 days before. Here’s my post on creating a Sourdough Starter.
. 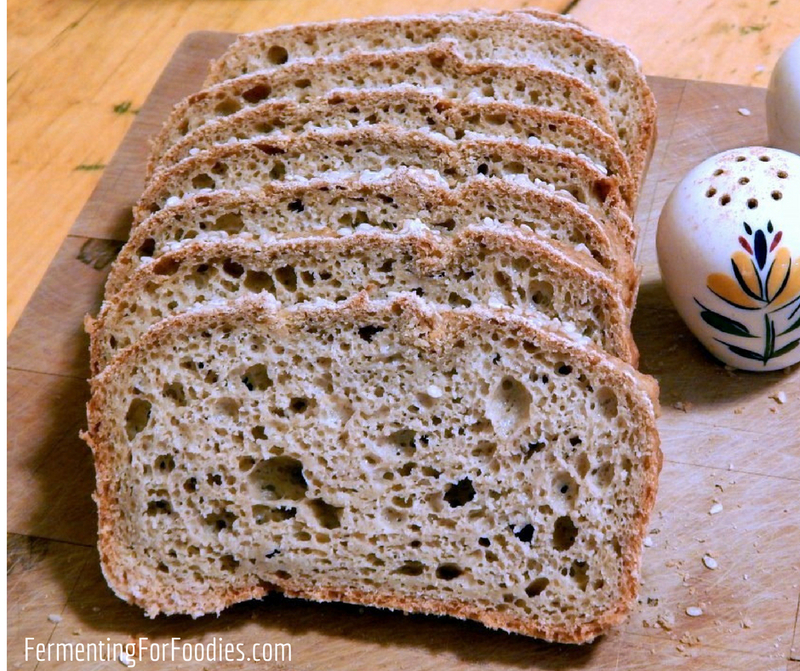 I haven’t tried replacing the eggs in this recipe, however, you could try a gluten free, vegan sourdough bread recipe. Mix the sourdough starter with the additional water and flour, and leave it somewhere warm to ferment for 4-12 hours. When you are ready to make the bread, sprinkle the psyllium husk, salt, baking soda over the sourdough ferment. The crack in the eggs a and mix well. The sourdough may be quite stiff, so you will really need to beat the eggs into it. Pour into 2 well oiled loaf pans. The acidic sourdough flour will cause the baking soda to start acting immediately, so allow to rise for only 30 minutes before baking. Bake at 400F for 60-75 min (until cooked through and browning). -For this recipe you will need an active sourdough starter and a good bread flour mix.
. I also like using a cast iron dutch oven to make a boule shape. -Feel free to add flavours to this bread. I like 1/4 cup of mixed seeds, 1 cup of grated cheese, 1/4 cup of mixed herbs or 1 tbsp of diced garlic. Hi emillie! I’ve tried this recipe a few times now, and I’ve noticed a couple things — you suggest to mix the psyllium with water first, I find it gets way too clumpy! And the clumps are real hard to get out. A psyllium sprinkle then add extra water to the bread mix is better. Also, I find 400 the whole time is too hot. It made my loaves too hard on the outside and gummy on the inside. I haven’t found the best temp yet…maybe 400 for the first 15min then 375 for the rest? And lastly! You used to have a gf sourdough on your site with just buckwheat and oat flour, no psyllium and eggs…I can’t find it?!? I’d like to try it again! Anyway, happy baking! Good advice around the psyllium husk! I will try that today! I may have deleted the straight oat/buckwheat bread recipe. I had WAY too many GF bread recipes on my blog and was trying to trim things up, and that was a recipe that didn’t make a great loaf of bread. I suspect that baking temperature might be oven specific. I wouldn’t be surprised if my oven was a bit cool… everything takes forever to bake! I’ll look into it. Happy harvest season! The recipe calls for 3 cups, but directions only mentionb2 cups. Have I missed something? Two cups go into your initial starter… then you add another cup in for the final rise with the other flours. But you’re right… I didn’t write it clearly. I will fix today! Thanks! I don’t see what Mena was commenting about. Where does it talk about three cups? (And three cups of what?). Has the recipe changed since her comment? Yes, I rewrote it to be more clear after she made her comment. Interesting… I’ve never noticed the flavour of the psyllium husk. Xanthan is probably the best replacement. I would use 4 tsp of xanthan in the recipe. If you want to replace with chia or ground flax, then stick with the 1/4 cup. 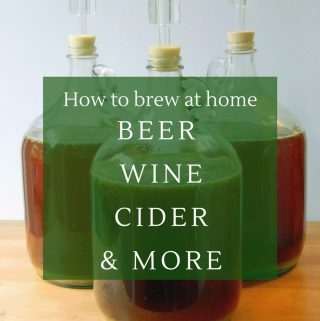 Do you make your own blend or buy one? What is your preferred blend? Love this recipe, great flavor and texture. Made it vegan by subbing 2/3 cup of applesauce unsweetened and 1 flax egg. If you live at high altitude, consider lowering the temperature and lessening cook time. I cooked my loaf at 375 for 50 minutes and the edges and bottom were overcooked. Next week I will begin checking loaf at 30 minutes. What a great vegan suggestion! I’ve been trying to make a decent GF vegan loaf… but never came up with anything very good. I’ll try this next time. I was searching your website for more info about glutenfree sourdough. Can you use also sprouted flour for making the bread? 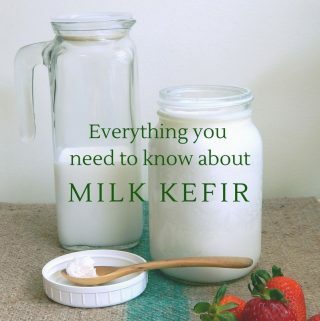 Do you use 1 whole grain flour at the time or do you use a mix from different flours? I was searching you website for info about glutefree sourdough. Can you use also sprouted grains in the bread recipe? 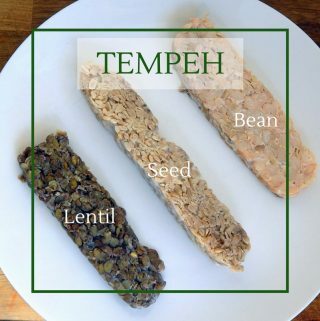 Do you use 1 whole grain flour per recipe or a mix of flours? You can use a mix of whole grain flours, sprouted flours, what ever you want! If you use sprouted grain, be sure that it’s fully dry, or you may need to decrease the amount of water you use, as it won’t absorb as much. I have used this recipe a few times now with minor adjustments to raising time and baking temps. This is the best bread I’ve had in years! I found it to make two very small loaves or one regular size and a few rolls which I baked in a muffin pan. I added molasses and caraway seeds to one loaf for a beautiful Ryeless Rye bread. Your tips for flour mixes are highly appreciated as I can not tolerate gums or potato starch so prepared mixes are out for me. Thank You sincerely, I look forward to checking out your other recipes. Thank you! I’m going to try your rye-less rye next time. Yum!